… because collectively, we can do more, have better and safer lives, than if each individual tried to do everything on their own. Roads. Schools. All that infrastructure out there. The common defense when we need it. Police. Fire. The list goes on. Regardless, the point is that while we start governments to help our lives, apparently it is true that they always have to be eventually reset. Eventually, they always go bad. Always. Lucky for us, US history demonstrates that, at least to some degree, it is more challenging for tyranny to take over here. Arguably that’s because of the checks and balances and the distribution of power set up in our Constitution. But it still happens. Money accelerates it. Political power and corruption facilitate it. It takes time and conniving, scheming and collusion and manipulation but, even in our system, it still happens. Witness “The Battle of Athens” – I will let you look it up. 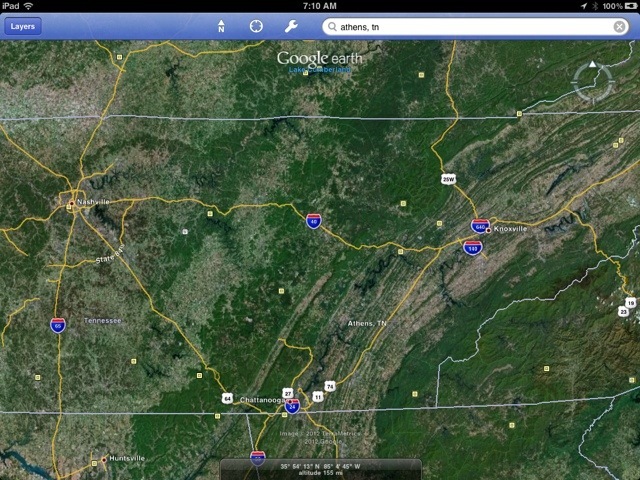 What happened in that east Tennessee community will make my point. This entry was posted in Opinion by Ed Skinner. Bookmark the permalink.